Celebrate the silly season with your workmates and support kids isolated by cancer. 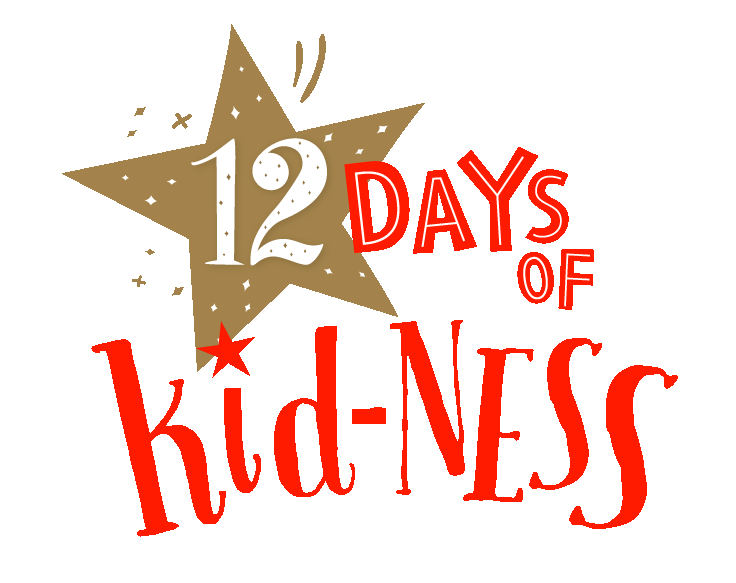 Sign up for the 12 Days of Kid-ness Challenge and receive three hilarious activities every week including Desk Decorating, Caroloke, Christmas Early Mark and a Santa Photo Wall. Embrace the essence of being a kid and help us give that Kid-ness back to children facing cancer this Christmas. Or make a donation directly to Camp Quality here. 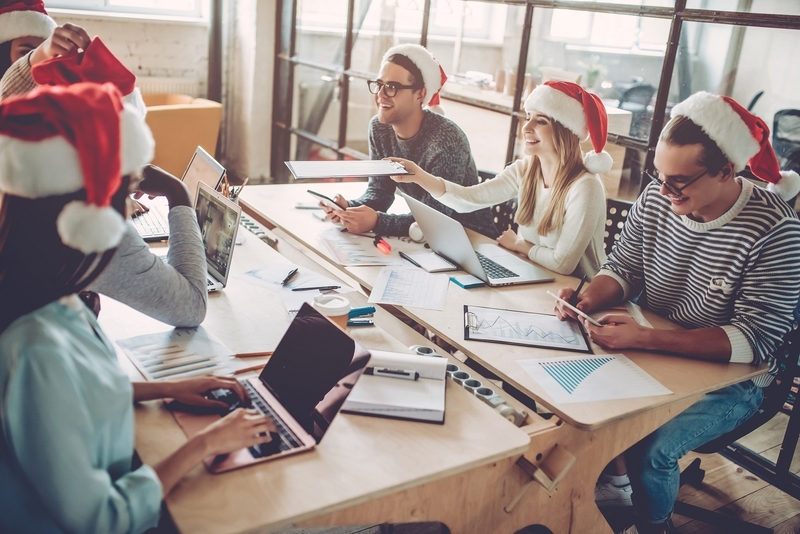 Get together with your workmates this Christmas and help kids impacted by cancer by taking on the 12 Days of Kid-ness Challenge. There will be three hilarious activities every week including Desk Decorating, Caroloke, Christmas Early Mark and a Santa Photo Wall. 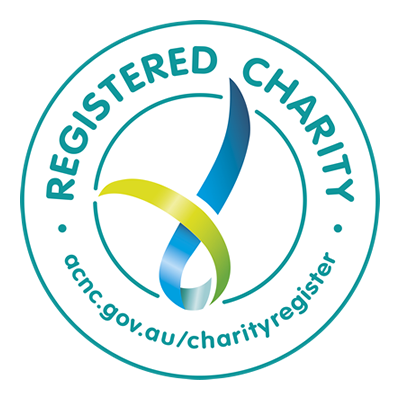 To raise much needed funds to help Aussie kids impacted by cancer this Christmas.